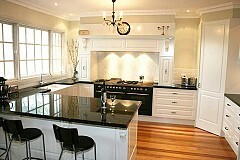 Established since 1999, Kitchens Victoria is an Australian owned and run business. 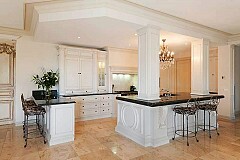 The Director Terry Steegstra has over 30 years experience in the cabinetmaking industry. 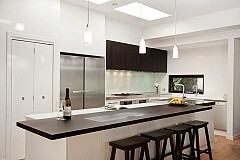 We guarantee our workmanship and materials for 7 years.